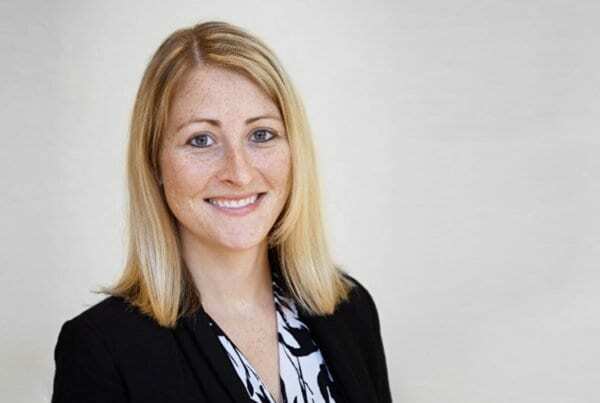 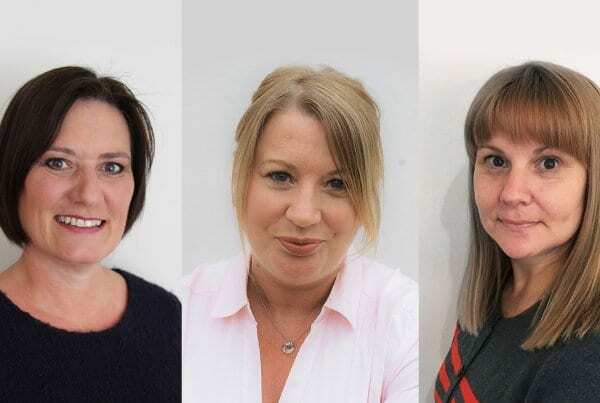 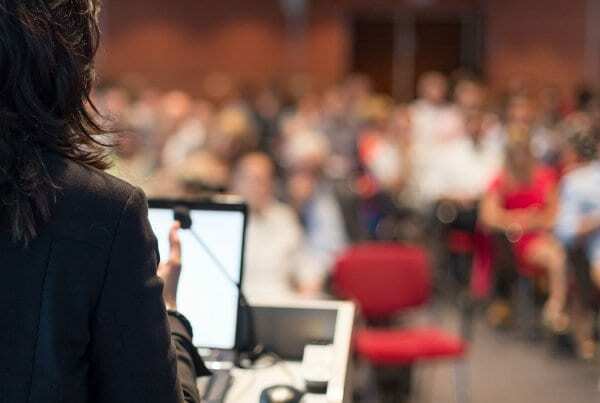 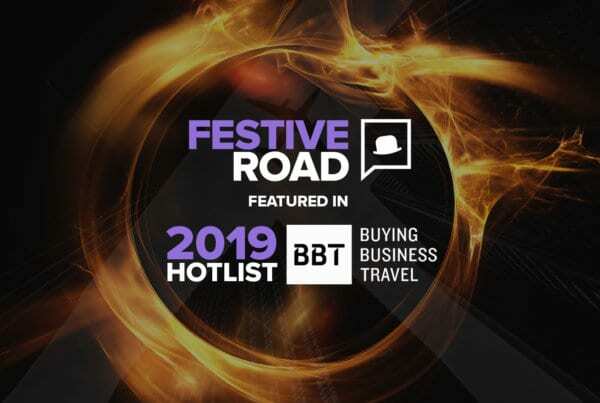 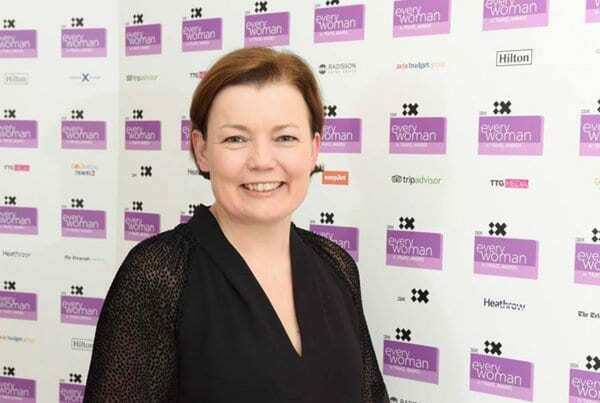 FESTIVE ROAD announce a planned programme designed to increase the number of women on the business travel industry’s conference stages. 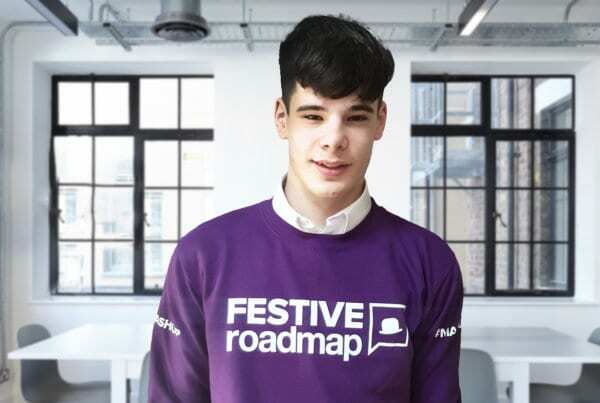 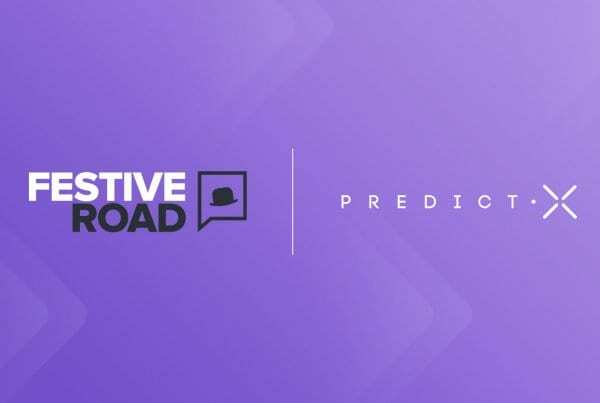 The FESTIVE ROAD partners are very excited to announce an “Innovation Partnership” with travel management predictive analytics leader PredictX. 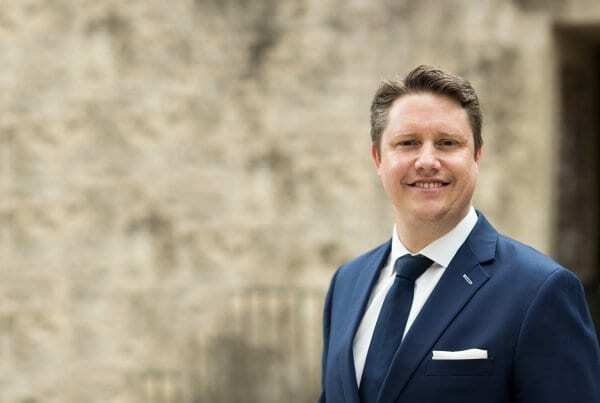 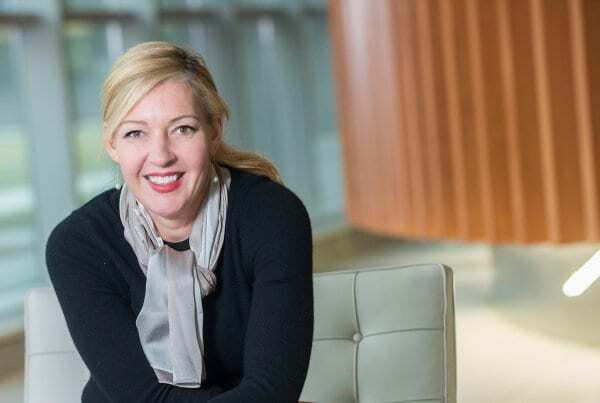 We are delighted to announce the appointment of a senior industry figure to lead our Americas region and Strategic Meetings Management Practice.